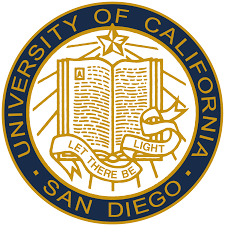 The motivation for this post is the Coursera class “Graph Analytics for Big Data” by the University of California San Diego I am currently taking. 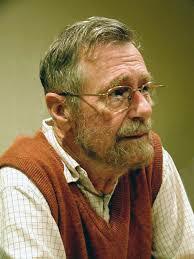 One of the algorithms that we briefly touched was shortest path between two nodes by Edsger Dijkstra. The algorithm comes in different flavors. 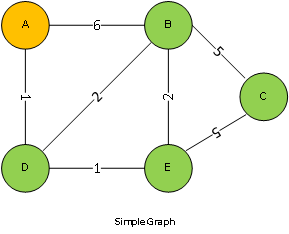 One can compute the shortest path between two nodes, the shortest paths between all nodes, among others. In this case I just went with the first approach. Please note that one may used and possibly combine different classes of objects to speed up or simplify operations. Like I mentioned earlier, I tried a few things. I strongly recommend experiment and end up with a custom implementation that will better suit the requirements of the project at hand. I added a charMap array to be able to display the graph vertices using letters instead of numbers. Seems like the concepts are easier to understand and follow. The following screen capture shows the output of the program executing the first graph. The algorithm as implemented is greedy. When processing a vertex it chooses the next one based on the shortest distance. The hope is that in most cases the shortest path will be easier/faster to find than if the next vertex would be chosen in increasing or random order. I hope to have documented the steps well enough that the reader would be able to follow the general steps. If this is not the case please let me know. The following screen capture shows the output of the program processing the second graph. Would like to note that my general approach to learn or polish on a subject is to give it a try on my own. Once that is done whether successful or not, I look for articles and videos (typically YouTube) online. In this case I liked the most a Youtube video by Kevin Drumm. I tend to read and watch two or three sources and incorporate / reject ideas into my code. It is not a good practice, which I have seen many times at different companies, to just copy and paste code from the internet without fully understanding and in most cases adapting it to your project requirements. Hope you enjoyed the post. If you have comments or questions, please leave me a comment below. I will respond as soon as possible.